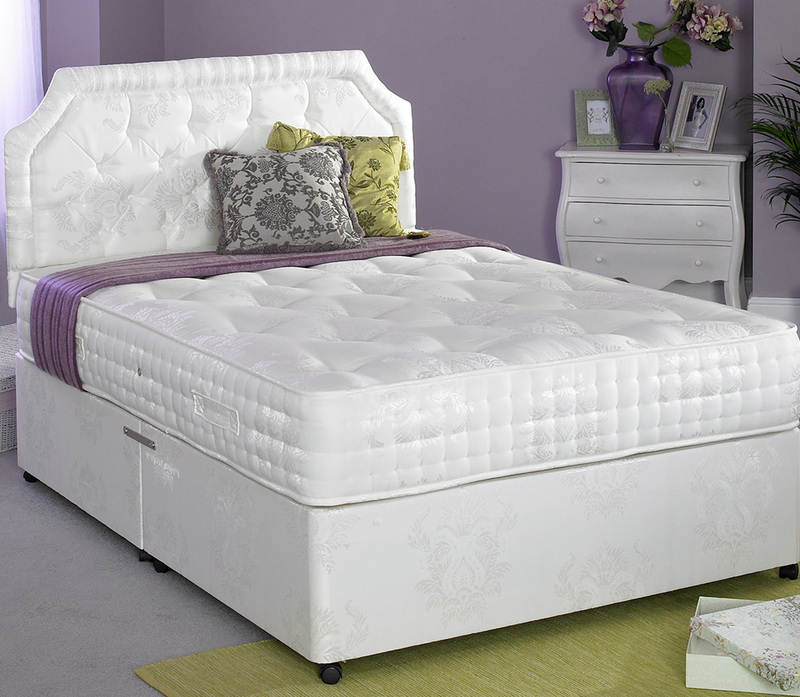 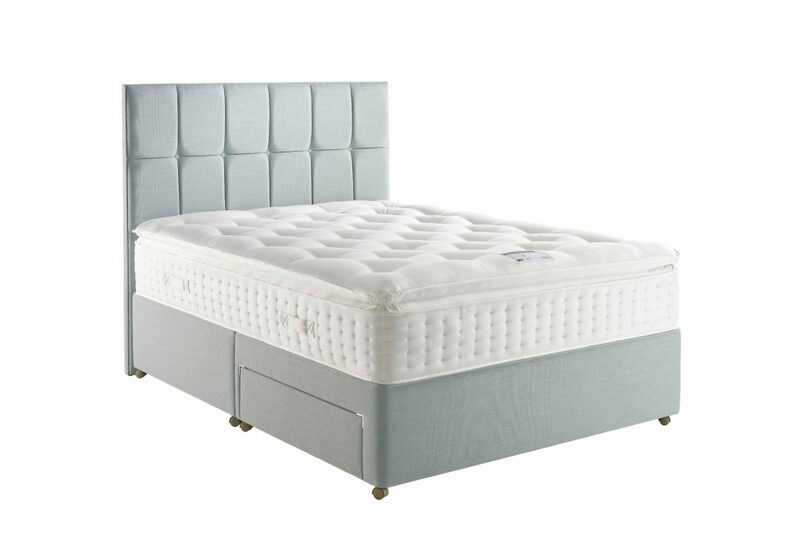 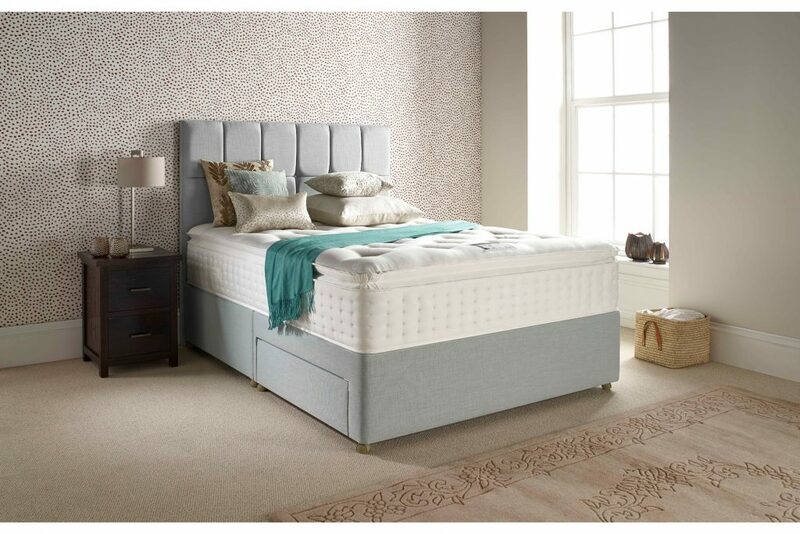 Divan set including a divan base with a range of storage options and a mattress only. 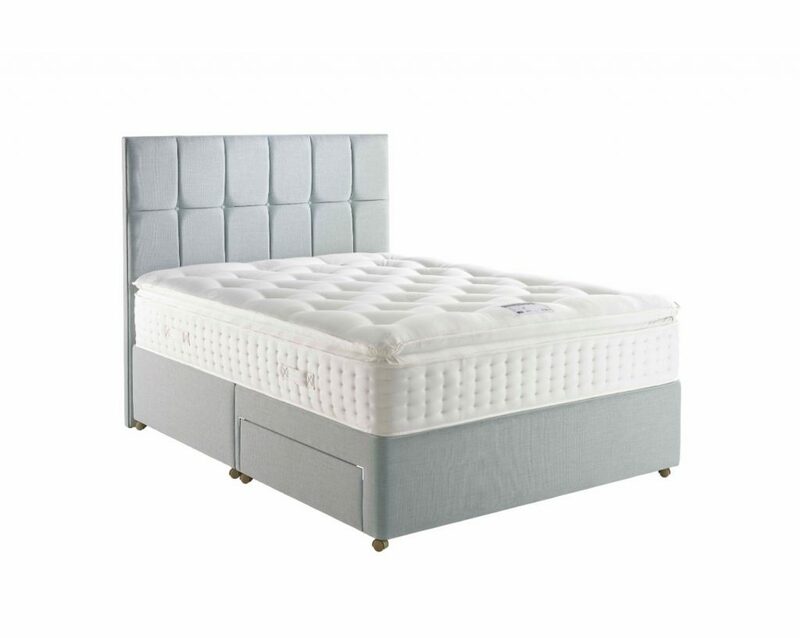 The Relyon Pillowtop Ultima mattress only is a non-turn Relyon mattress that is available to order in medium tension only. 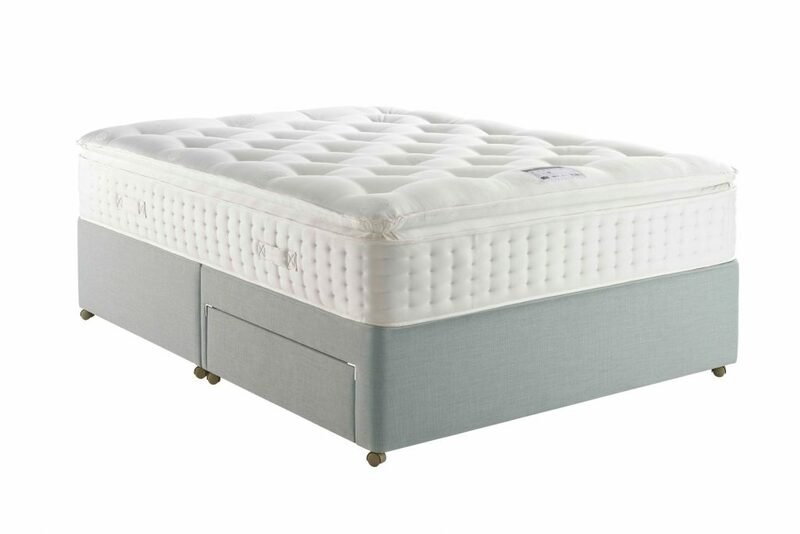 The Relyon Pillowtop Ultima mattress contains 1800 pocketed springs that are arranged in two layers. 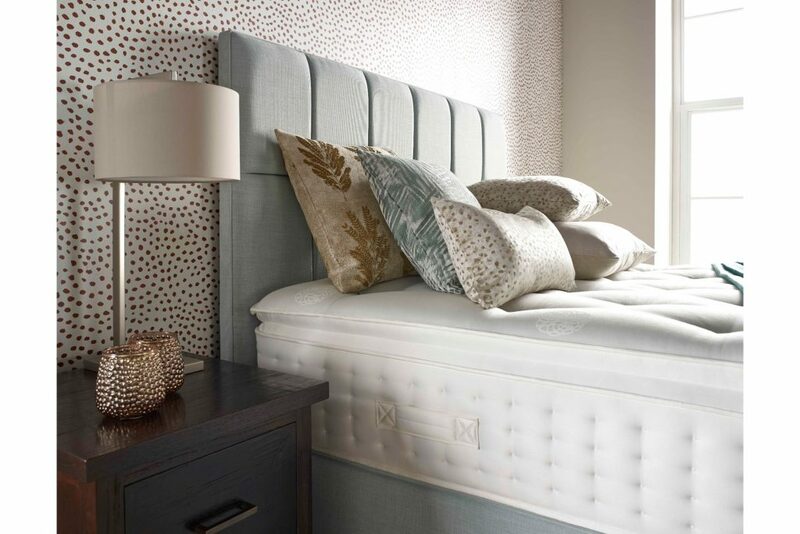 The upholstery fillings inside of the pillow top layer include soft white fibre which provides softness and resilience and is sterilised and dust free, therefore is ideal of asthma sufferers. 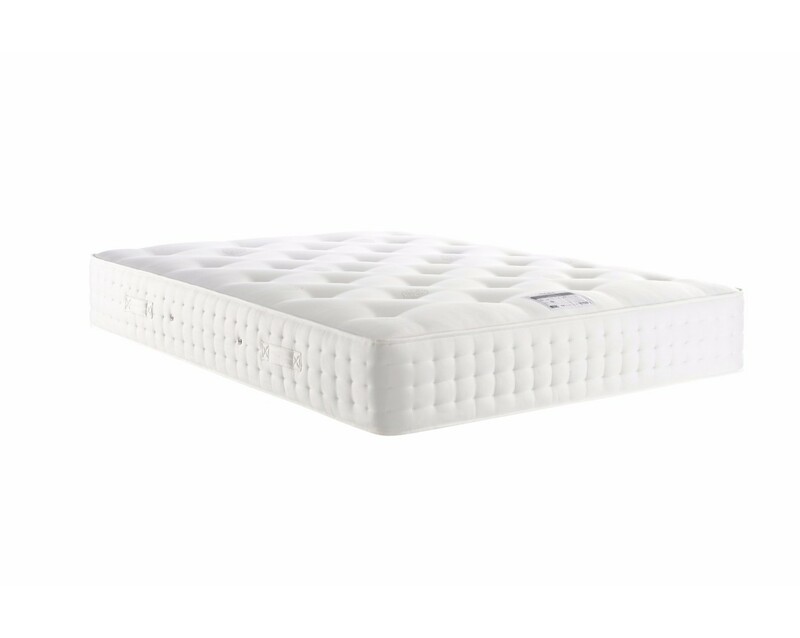 Supersoft reflex foam is then added which has been designed to produce the softest possible feel. 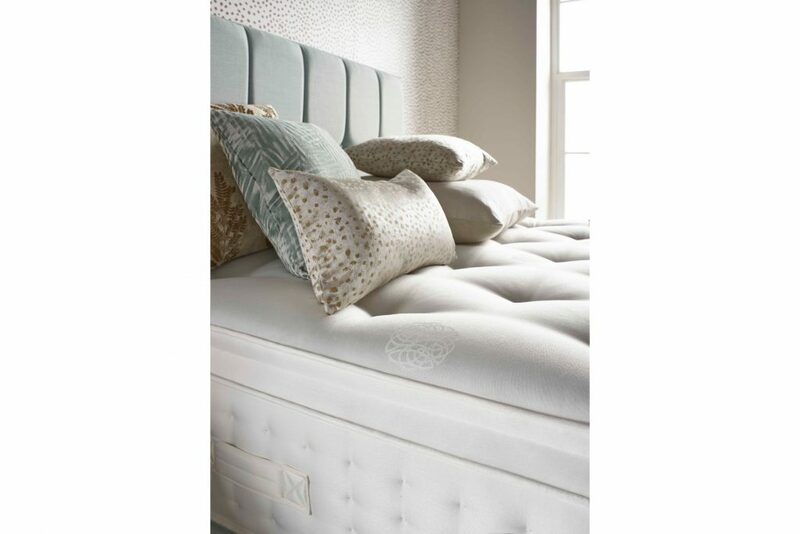 A combination of cotton and white fibre is the final layer which has special high resilient properties.